their night journey with its cool, white folds. soothing the mattress with a cotton caress. then waited patiently for the coverlet next. I rechecked the bureau’s wooden drawers. and watch foliage turn from black to green. 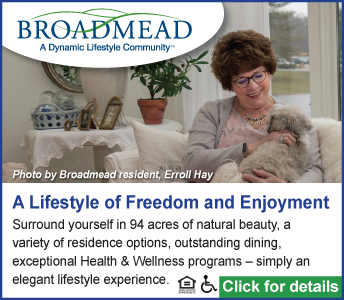 Bob Elmendorf lives in Malden Bridge, N.Y.